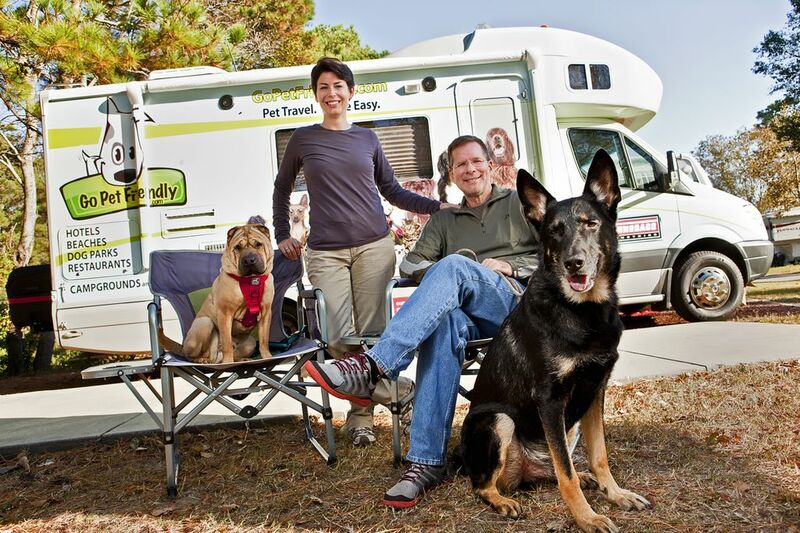 The GoPetFriedly.com crew includes (from left to right) Shar-pei Ty, Amy and Rod Burkert, and big ol' Buster. They enjoyed their West Seattle stay. GoPetFriendly.com is a website dedicated to reporting on travel destinations and how they rank in terms of traveling with canine companions. The site is the creation of husband and wife Amy and Rod Burkert, who recently traveled to West Seattle for a wedding with their two dogs, Ty and Buster. The title of their report, “How Pet Friendly West Seattle Stole Our Hearts,” pretty much says it all. While the couple noted our “distinct lack of hotels,” they said The Grove – West Seattle Inn was very accommodating, even allowing Buster (who is well over the Grove's 40 lbs. limit) to stay. So there you go: Straight from the experts, West Seattle is a fine place to bring your pooch for a visit. GoPetFriendly’s full report can be found online at http://gopetfriendlyblog.com/how-pet-friendly-west-seattle-stole-our-he….